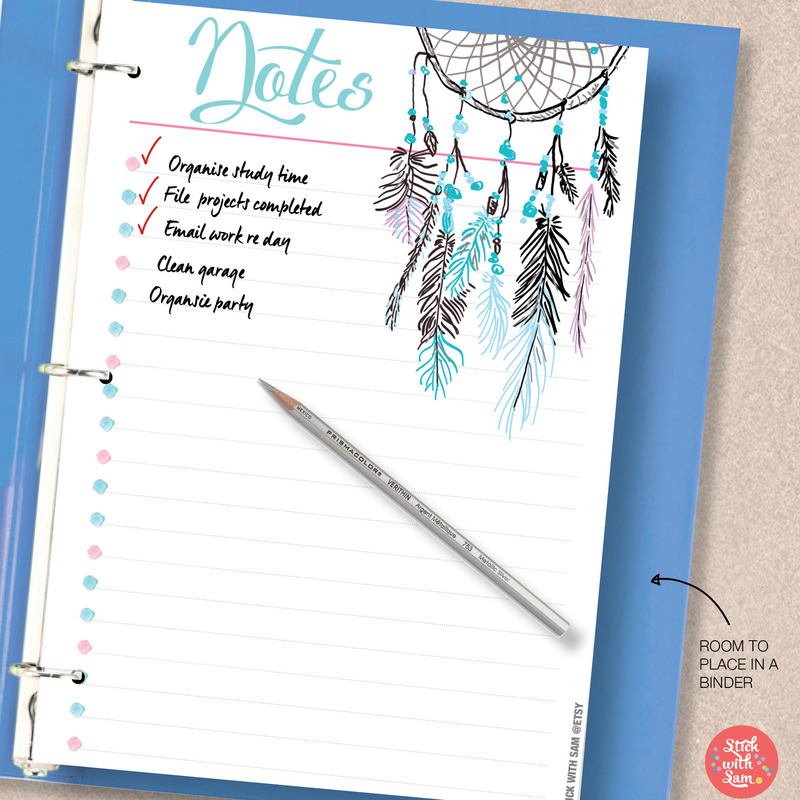 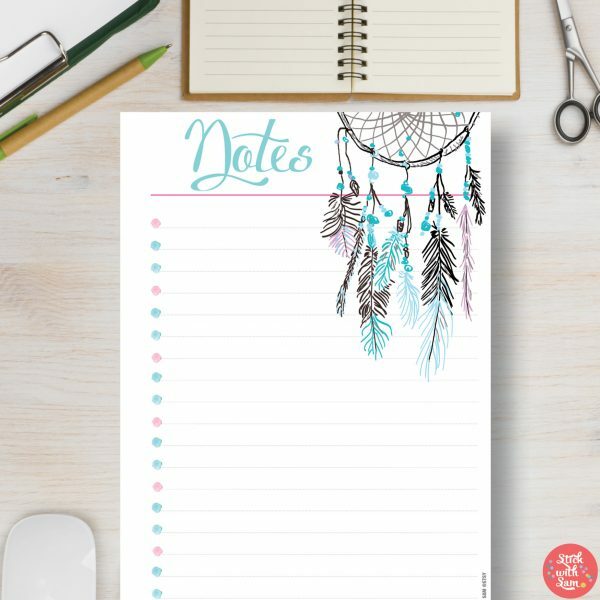 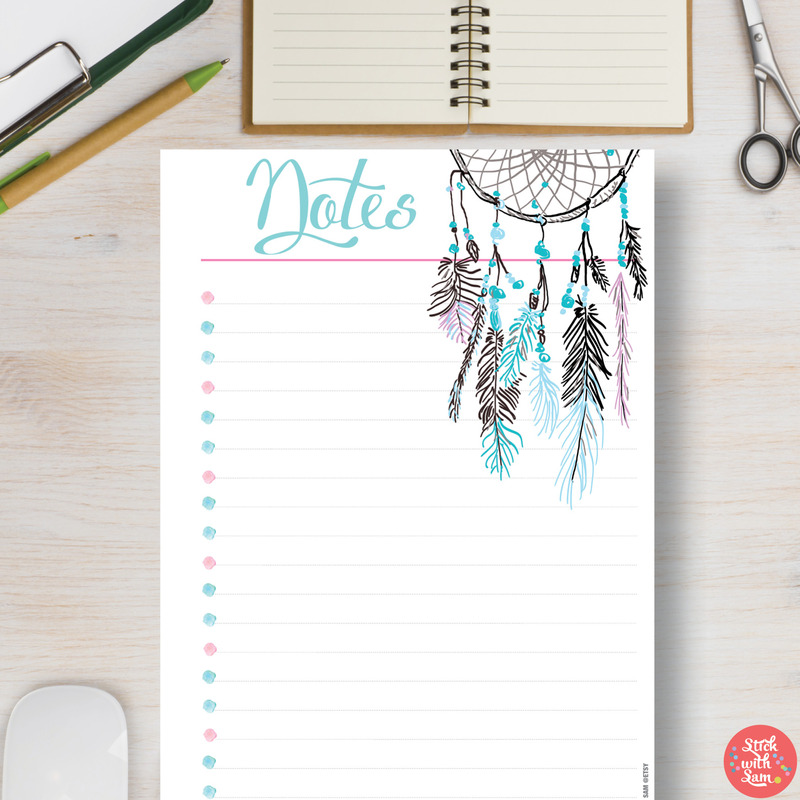 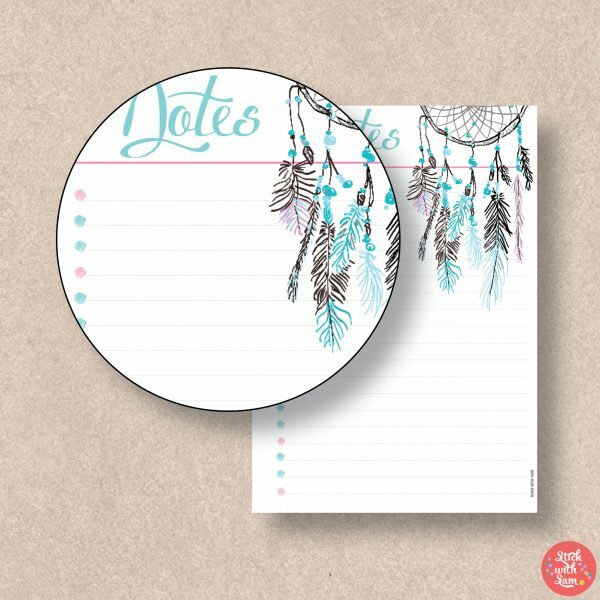 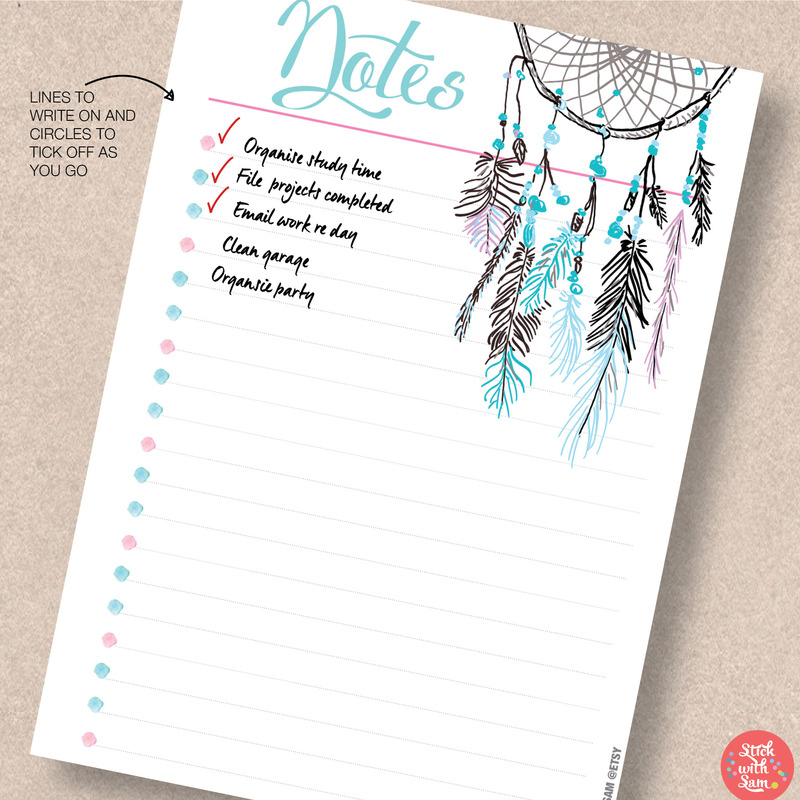 Enjoy planning with this Dreamcatcher Notes Printable Planner! Dreamcatcher Notes Planner – making planning colourful! 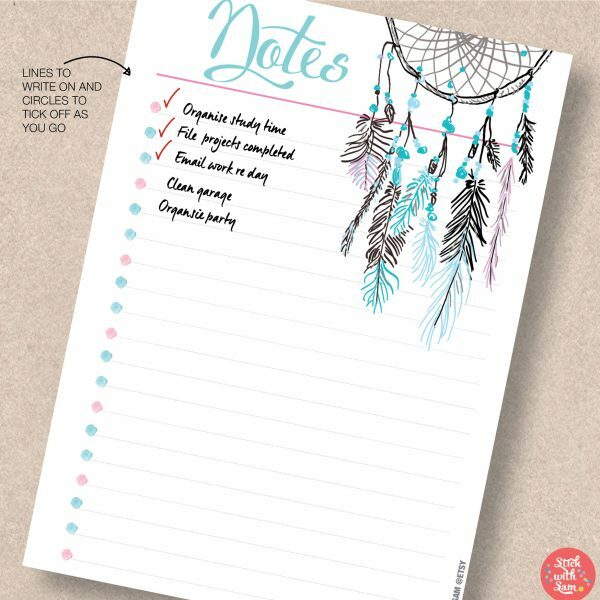 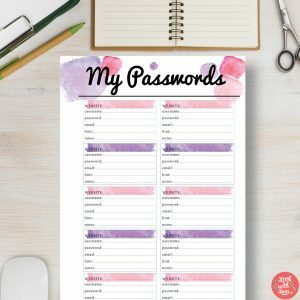 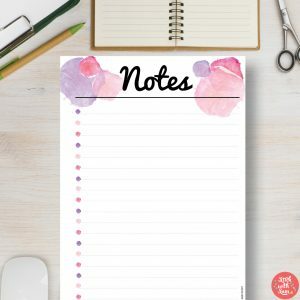 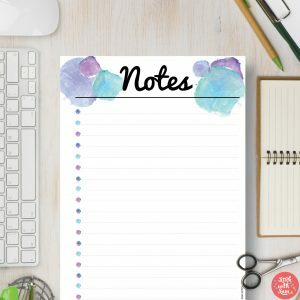 THE BEST PRINTABLE PLANNER SIZE FOR YOU?